Full Carbon For A Bag O’Sand! That’s right folks, the good people at Raleigh have launched their all new Criterium range. Full carbon frame & forks with great specs starting at just £999.99 for the Shimano Sora equipped Elite model shown here. 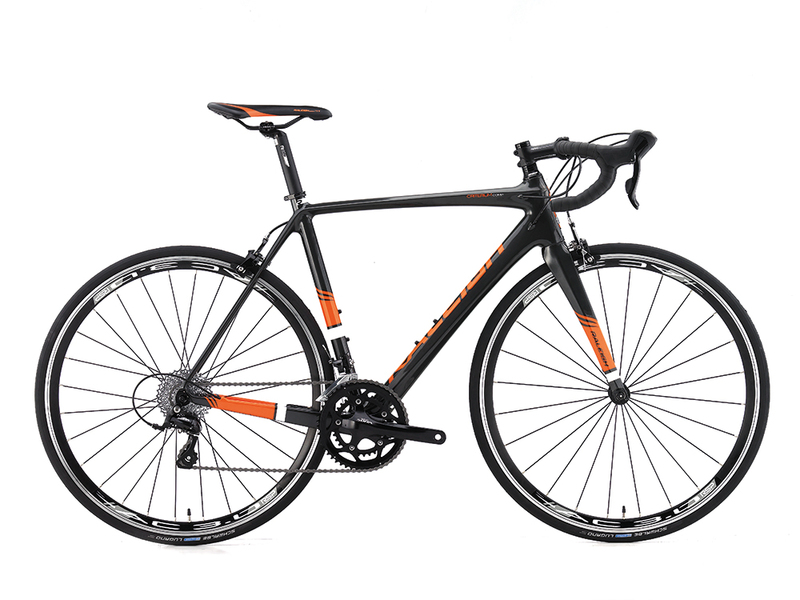 Perfect for CycleScheme or available on 0% finance over 2yrs… Get a head start on your new year resolutions! RX Pro ‘Cross is Here! 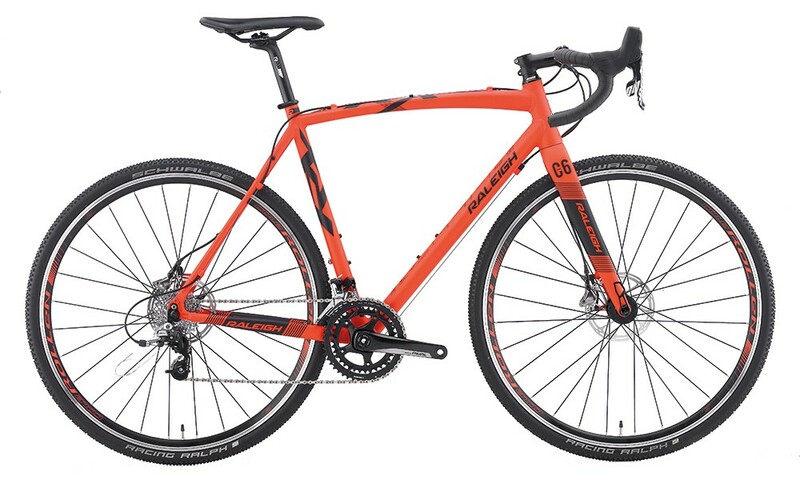 This bike is totally frickin’ sweet… bright orange paint work, full SRAM Rival 22 gruppo with hydraulic brakes, Cole wheels, Schwalbe tyres and a carbon fork… All for £1500… Yeah we double checked the price, £1500! Someone at Raleigh must need a new calculator… graba bargain and hit the trails in style!